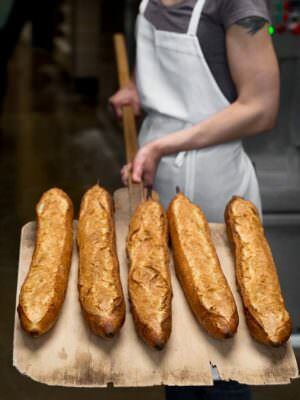 Is there a “Best Bread in Portland”? 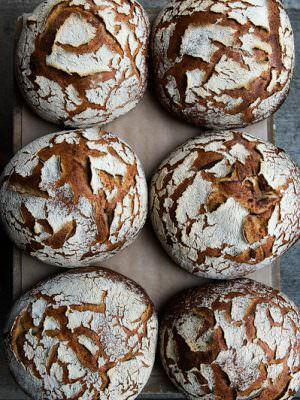 There are some excellent bakeries that specialize in cakes, pies, pastries and the like, but in many cases their bread is not that great, and vice versa. 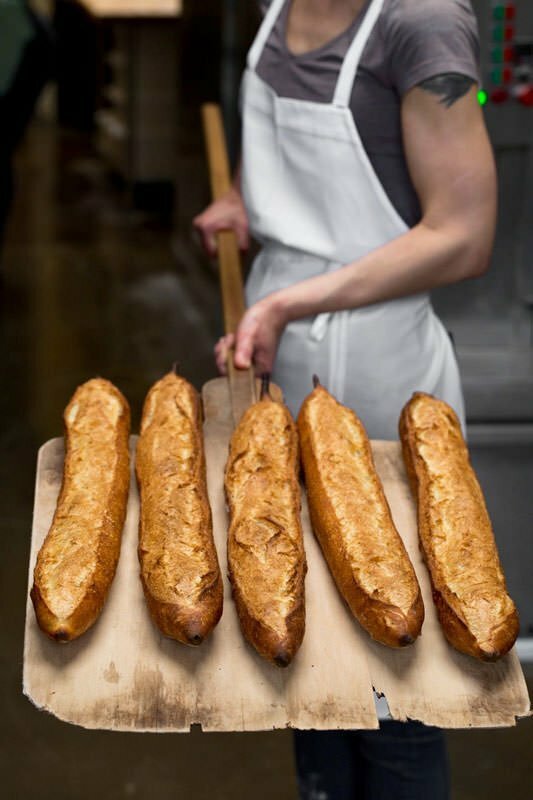 In the 2015 survey I broke bakeries into two categories – “Best general Bakery”, and Best Bread. The results surprised us and proved the point. This year the difference wasn’t so extreme, and truth be told, in a pinch we wouldn’t be embarrassed to put any of these on our table. For more information on the winners, check our Bakery Roundup here. Less than one point separated Little T and Ken’s Artisan Bakeries, and between them they received 36% of the vote! 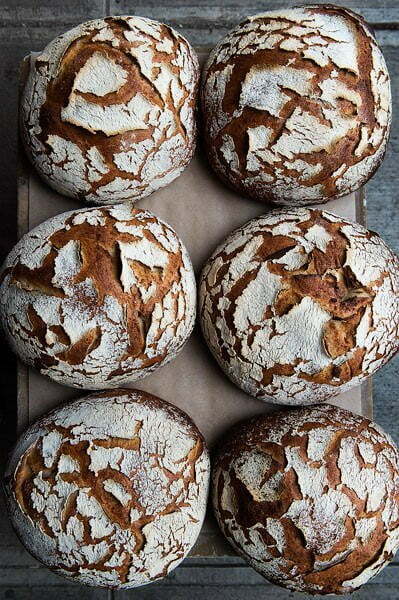 907 readers voted for their favorite bread. 3. Grand Central Baking Co. Many locations. See all of them here. 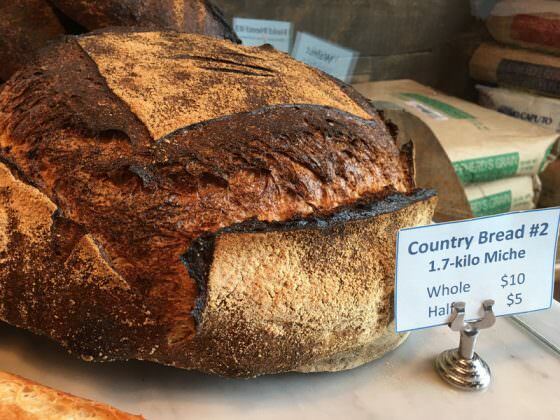 Our choices: we had some amazing bread at Roman Candle a few months ago, and we love Little T, Ken’s Artisan and Tabor Bread. Category: Best of Portland 2017. Related posts about Fleur De Lis Bakery, Grand Central Bakery, Great Harvest Bakery, Ken's Artisan Bakery, Little T American Bakery, Pearl Bakery, Tabor Bread. 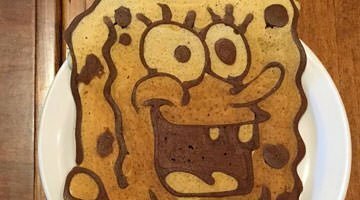 I found this article both inspiring and depressing. Inspiring beacause I love good bread. Depressing because as someone with celiac I can no longer eat these great breads. How about next year you add a category for the best gluton free bread. I’m sure that a lot of people besides me would appreciate it.